Fikus Visualcam increase, day by day, its presence in international CAD/CAM market and professional schools need to implement training courses supported the successfully Metalcam solution. Many professional schools and technical universities in Spain use Fikus Visualcam to train their students in CAD/CAM processes, but now many schools in different countries incorporate Metalcam products to attend the increasing presence of Fikus Visualcam in their industries. 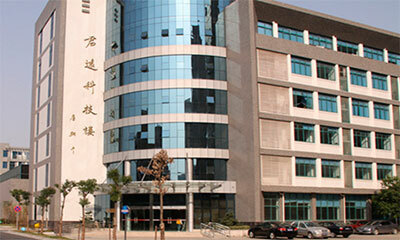 One of the recent members of the long list of schools training in Fikus Visualcam is the Chinese Wuxi. Wuxi Machinery and Electron Higher Professional and Technical School is founded 1979, it is one of the best professional Schools for manufacture industries in China. It has three main departments, electromechanical, automation and electronic information. It has majors of CNC machining, mold design and manufacture, electronic engineering, mechanical-electrical integration and software etc. Program Duration is 5 years, it focuses on training young people for manufacture industries and also training teachers for similar schools from other provinces, such as Zhejiang, Anhui, Henan, Sichuan, Gansu etc. It has 3,800 sets of different machines, instrument and apparatus for training. Now there are 5,000 students in school for education every year, and they have 321 teachers. 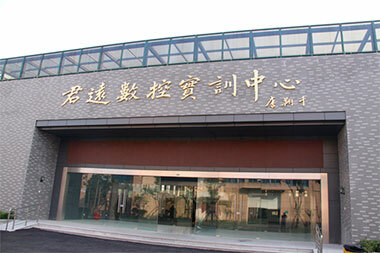 Since April 9, 2011, the school and Beijing Agie Charmilles Technology Service Co., Ltd. jointly signed a total school-enterprise cooperation agreement, it is about school-enterprise cooperation to build enterprise products exhibition center, enterprise technology service centers, CNC EDM Technology training Center in their new Jun Yuan modern manufacturing technology center. The two sides will integrate their respective advantages of equipment, technology, teaching strengths in pursuit of national education reform and development during the formation of the school building and the entrepreneurial characteristics and school characteristics of the new model of school-enterprise cooperation. For this cooperation, Fikus as the bundled software of AgieCharmilles machine, supply 20 site floating version for daily training and the school purchased 1 seat slow wire and 1 seat fast wire for internal use. Fikus will use this platform to help schools to carry out technical training for students, providing enterprise users with professional candidates, and conduct user training and social training. 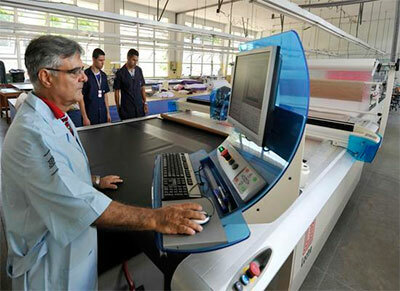 The industrial school SENAI, with more 800 facilities in Brazil is one of the most recent schools in our family. This school have a strong public image with agreements with Brazilian relevant industrial companies, and presence in international events like the World Skill Programme. Currently Metalcam provide 2 licenses to one of their schools with focus in toolmakers (Die and Mold students), that we expect to be the beginning of a long and productive relationship.